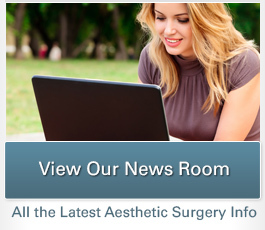 The public speaking engagements of plastic surgeon Christine Petti, M.D., F.A.C.S. 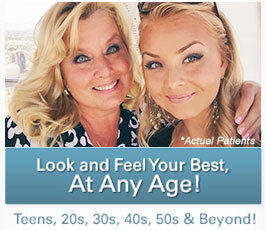 regularly give you the opportunity to learn about the most recent advancements in cosmetic surgery. Her presentations are not only informative, but also dynamic and energetic. Your event with Dr. Petti as your speaker promises to be both educational and entertaining, particularly the question and answer sessions. She encourages you to participate by attending and bringing a friend. For organizations, Dr. Petti presents full seminars and would be more than pleased to speak to your favorite charity or group. Call 310-961-2530 today for your reservation. We invite you to send us your comments. I have given back to my community through educational seminars, guest speaking events, donations to many and varied local fundraising events, and volunteering my surgical services to teach young women who are interested in medicine and surgery—giving them employment opportunities in my office and surgical setting.